Right-click the image below, and save the PDF to your desktop. Open the PDF in Adobe Reader (download here if you do not have it) or Adobe Acrobat. Fill out the form with your company’s details. 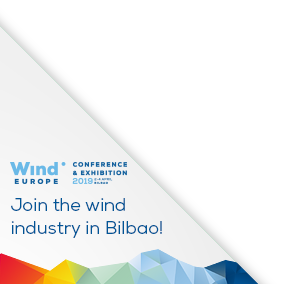 Print it out and either fax, post or scan-and-email to WindEurope. Our contact details are at the bottom of the form. * Please note, you cannot save data typed into this form through the browser.